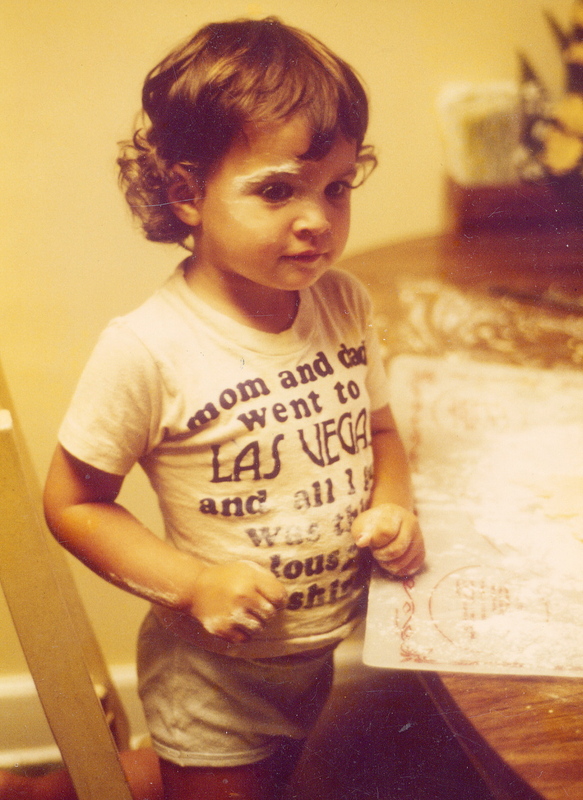 My fascination with cooking began as a child, forever in my mom’s way in the kitchen. In 2011, I left the news business and combined my passions for helping others and cooking into Fresh Chef Detroit. I love becoming a part of my clients’ families, watching them enjoy their family time or their guests during dinner parties. And seeing a sigh of relief on their faces when they learn I can, in fact, handle their restricted diet or their son’s nut allergy never gets old. If you would love to check cooking off your list, e-mail me to see if I’m the right fit for your family. **This is a review or an excerpt of a review from a review on Yelp.com or Thumbtack.com. Click HERE to read the full reviews and others on Yelp and HERE to read reviews on Thumbtack.